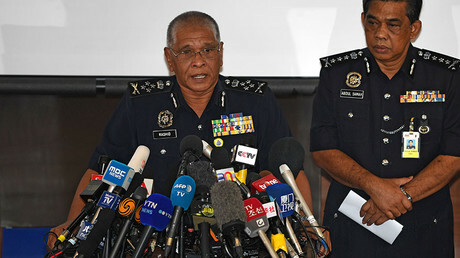 CCTV footage allegedly showing the moment of the deadly attack on the half-brother of North Korea’s supreme leader has emerged online as tensions between Pyongyang and Kuala Lumpur escalate over his killing. The low-quality CCTV footage purportedly shows the attack on Kim Jong-nam at Kuala Lumpur International Airport on February 13. A woman wearing a white shirt and blue skirt is seen approaching the man from behind - believed to be Kim Jong-nam - and grabbing his face while spraying him with some substance, presumably a fast-acting poison. Presumably, it’s the same “LOL-shirt wearing” Indonesian woman, who has already been identified as Siti Aishah and whose been detained by security forces. The man is then seen approaching airport security asking for help. The video then shows airport officials escorting him into service rooms. Kim subsequently died suffering seizures en route to hospital. A North Korean man, a Vietnamese woman, and an Indonesian woman have already been arrested in connection with the assassination. Authorities are still searching for four other North Korean suspects, who are believed to have left the country on the day Kim Jong-nam was killed. The ambassador delivered his accusatory remarks, following Malaysia's refusal to comply with North Korea’s request not to perform an autopsy on Kim Jong-nam’s body, since he held a diplomatic passport. Pyongyang also wants to be part of the investigation. 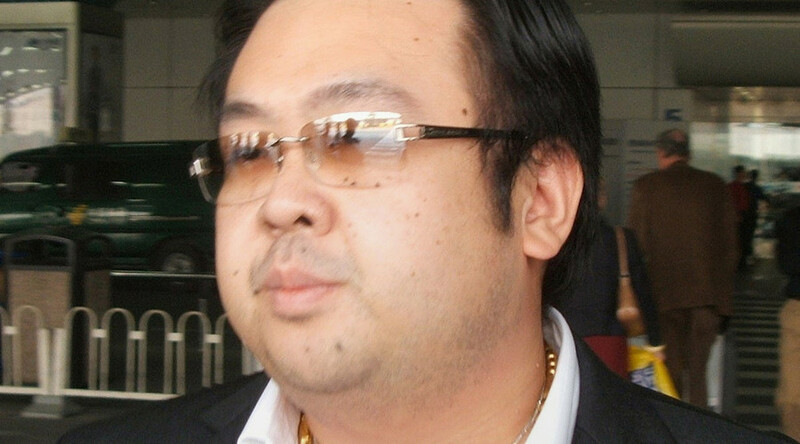 Kim Jong-nam was a vocal critic of his brother Kim Jong-un and the family’s dynastic control of North Korea. He had been living with his second wife in Macau, under China’s protection, according to South Korea’s intelligence agency.